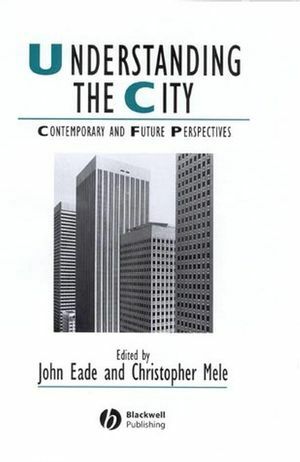 This cutting-edge, multi-disciplinary analysis looks ahead to the direction which urban studies is likely to take during the twenty-first century. John Eade is Professor of Sociology and Anthropology at the University of Surrey, Roehampton. He undertook research in Calcutta before completing his doctorate on Bangladeshi community politics in London's East End. He directed the Wandsworth local/global study and his previous publications include The Politics of Community (1989), Living the Global City (1997), and Placing London (2000). He is currently directing a research project on Methodists in the global city and collaborating on an ESRC-funded program on links between Britain and Bangladesh. Christopher Mele is Associate Professor in the Department of Sociology at the State University of New York at Buffalo. He is the author of Selling the Lower East Side: Culture, Real Estate, and Resistance in New York City (2000). His current research is a study of the influence of historical patterns of race and class upon contemporary urban growth and development along the southeastern coast of the United States.